Scolla – Foxy Brown (Prod. Click N Spark & DrewsThatDude) [SINGLE] – Be Fearless. Be Flagrant. 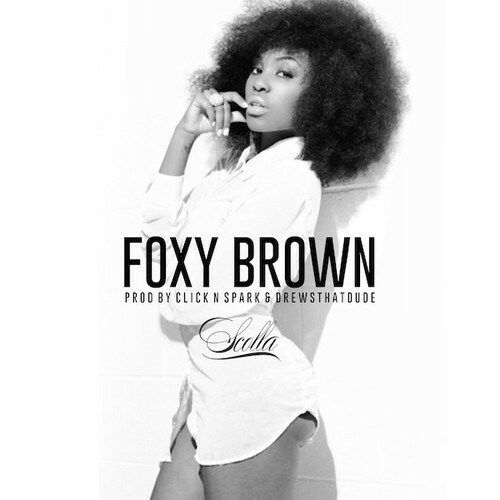 Produced by VA’s own Click N Spark with additional production and mastering by VibeHaus Collective producers, DrewsThatDude & iRockSays, Scolla sends over “Foxy Brown” giving us his take on Blaxploitation soundtrack music. “OG Cool” the album is on the way.